Traditional performance reports tell you how many widgets your partners helped you sell, their average order value and at what cost. Helpful stuff, no doubt. But knowing which of your partners deliver meaningful results for your brand? That’s something else altogether. 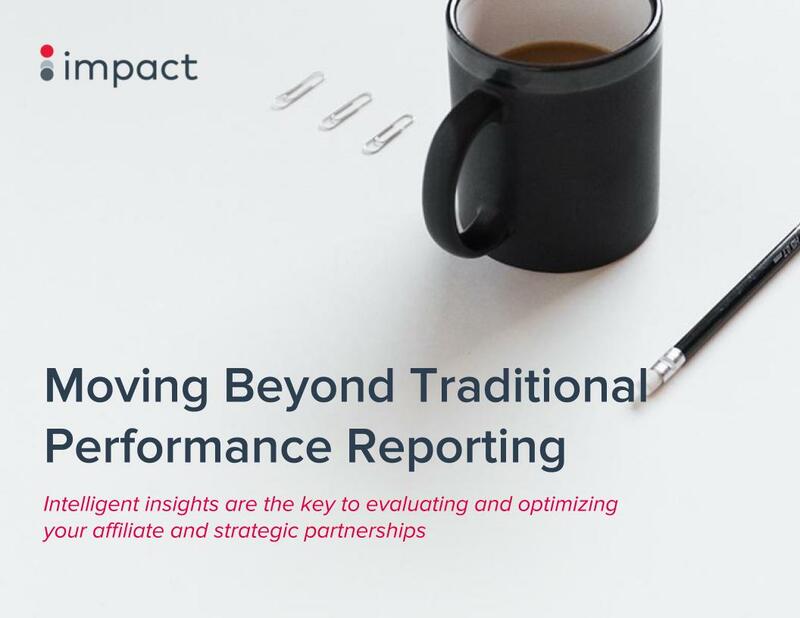 Download this eBook to learn how other affiliate managers are optimizing their partnerships and driving stronger results for their brand.